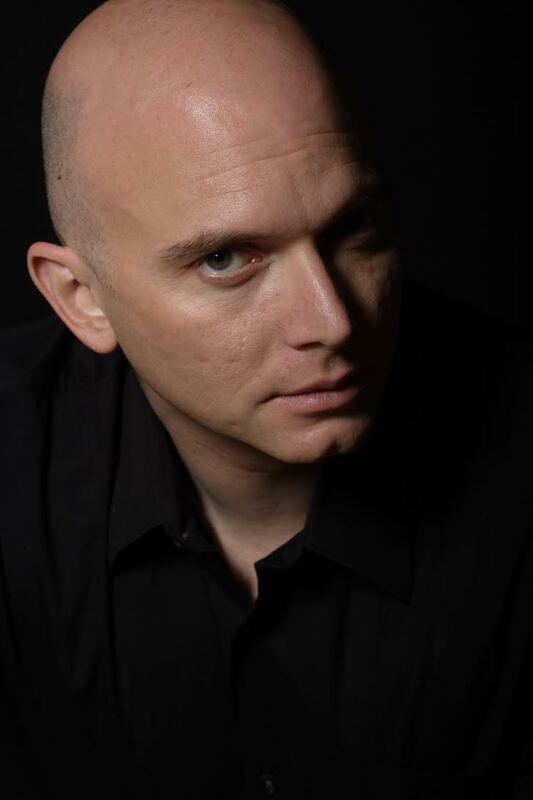 Michael Cerveris is a two time Tony award winning stage, film & screen actor. Raised in West Virginia, he divides his time between NYC and his home in the Treme. After graduating from Yale he spent a few years criss-crossing the country in regional theaters until finding his footing in NY’s downtown theater scene. A job playing English guitarist Ian Ware on the tv series “Fame” took him to LA, where he eventually resumed his regional theater career on the west coast, ultimately creating the role of Tommy in the Who’s Tommy, a job that returned him to NY and his Broadway debut & first of 5 Tony nominations as well as the Theater World Award, Outer Critics Circle Award and Drama Desk nominations. In the years since, Cerveris has been hailed as “Broadway’s most versatile leading man”, in roles running from Shakespeare to new plays, musical theater to modern classics, including Stephen Sondheim’s Assassins, Titanic, In The Next Room, King Lear with Kevin Kline, LoveMusik with Donna Murphy, Hedda Gabler with Mary Louise Parker, Cymbeline with Martha Plimpton, Evita with Ricky Martin, Hedwig in NY, LA & London’s West End & most recently, the 2015 Tony award winner for Best Musical, Fun Home. Cerveris has performed concerts at Carnegie Hall, Lincoln Center, Preservation Hall, New Orleans’ Jazz Fest, and the Kennedy Center as well as tours of the US & UK as guitarist for punk icon Bob Mould. Cerveris was most recently seen on tv as State’s Attorney James Castro on CBS’ “The Good Wife”, and spent 5 years creating the mysterious September for JJ Abrams’ “Fringe” tv series & 3 seasons as Mervin Frey on HBO’s “Treme”. It was while shooting Cirque Du Freak: The Vampire’s Assistant as the 300 pound Mr. Tiny, that Cerveris began a deep commitment to New Orleans. Over the years, he has taught at NOCCA & Lusher, built homes in Musicians’ Village & Araby with Habitat and performed at Le Petit Theatre in Paul Sanchez’s Nine Lives, at the Shadowbox Theater in Kimberly Kaye’s A Christmassacre Story at the New Orleans Fringe Festival and been an avid supporter of New Orleans theater & vocal advocate for the city in Broadway, National and NY circles. He helped organize & performed at the grand reopening of the Saenger Theater, appearing with Kristin Chenoweth & Mayor Mitch Landrieu, receiving the Mayor’s Key to the City for his contribution. Cerveris is also a singer/songwriter & guitarist musician who has appeared with Pete Townshend, Frank Black, The Breeders, Teenage Fanclub, and Stone Temple Pilots. In 2004, he released his first solo album, Dog Eared. He performs regularly with his country band, Loose Cattle. Their live debut record, North Of Houston was released in 2013, followed by a new single, Pony Girl, in Nov. 2015. Michael’s new solo record, Piety, on Low Heat Records was recorded with an all star roster of New Orleans musicians and nominated for a 2016 Best Of The Beat Award by OffBeat Magazine. There are many days when the city of New Orleans seems to run by its own rules and speak its own language. With its unconventional pronunciations, words that only locals know and rituals that seem morph time and space, New Orleans holds some wisdom about theater-making and theater-teaching. In this keynote, Lisa D'Amour will walk you through a glossary of New Orleans-specific terms and explore how they have influenced her own writing and teaching style. 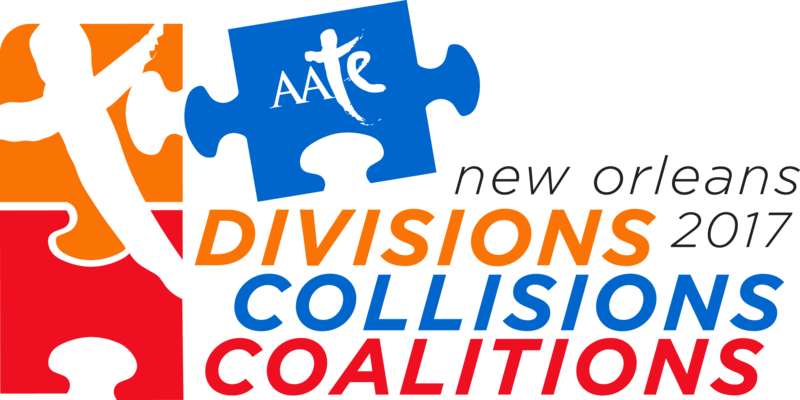 Lisa D’Amour is a playwright and interdisciplinary artist living in New Orleans. She is one half of the OBIE-Award winning performance duo PearlDamour, whose interdisciplinary performances have been presented by HERE Arts Center, PS122, The Whitney Museum of Art, the Walker Arts Center and the FuseBox Festival. Currently, PearlDamour is working on a new performance about the ocean and climate change, commissioned by the American Repertory Theater. Most recently, Lisa’s plays have been produced on Boradway at Manhattan Theater Club’s Samuel J. Friedman Theeater, Steppenwolf Theater (Chicago), Playwrights Horizons (NYC), Woolly Mammoth Theater (Washington D.C.), The National Theater (London) and Southern Rep Theater (New Orleans) . Lisa’s play Detroit was a finalist for the 2011 Pulitzer Prize in Drama and the 2011 Susan Smith Blackburn prize. She is the recipient of the 2008 Alpert Award for the Arts in theater, the 2011 Steinberg Playwright Award and the 2013 Doris Duke Performing Artist Award.